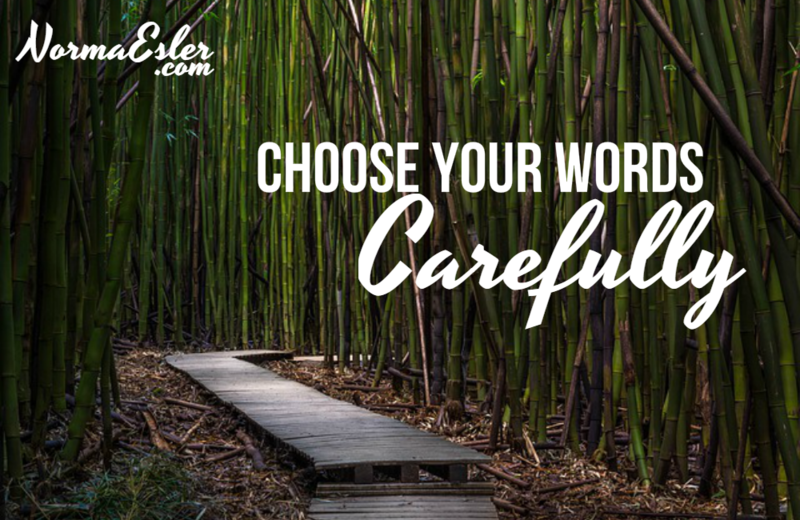 Now that you have examined how choosing your thoughts makes an impact on your growth and potential, you can also take a look at how to choose your words carefully. Firstly, however, take a moment to realize that there are two components of whether or not you have a fixed mindset or a growth mindset. When a friend comes to you feeling unaccomplished or less than, you more than likely are an encourager – someone who takes their feelings into consideration and lifts them up. Why not do that for yourself as well? Change your thoughts, change your mind and watch how you talk to yourself. When it comes to yourself, do you beat yourself up, criticize yourself, and not give yourself the same break you would give your own friend? Choose kinder words of communicating for yourself and be aware of too much negative self-talk. In the same manner you would want to speak to yourself with kindness and encouragement in order to foster your potential and development, take that opportunity to foster and encourage the development of another. Instead of making excuses for them, hold them accountable, encourage them to see where they can do better and offer them the possibility of achieving more and doing greater things with their life and with their minds. 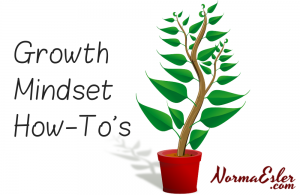 Learn how to leverage the power of a Growth Mindset in your life and business.